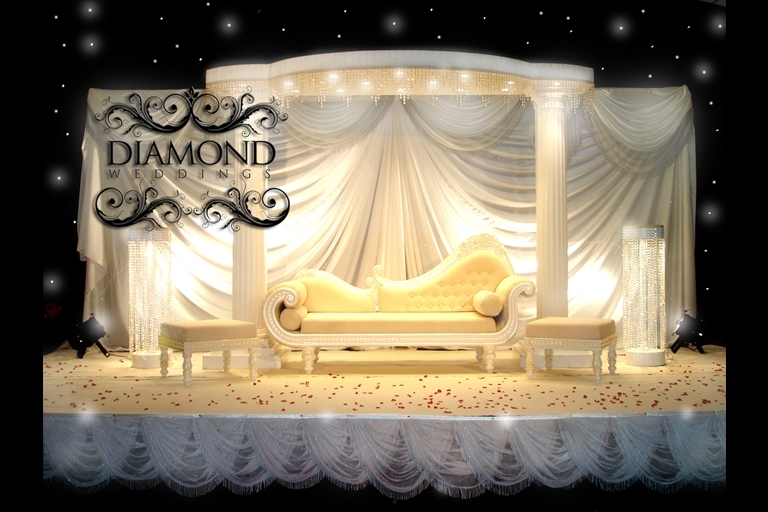 Being a Wedding Decor Wholesaler and supllying to much of the wedding industry, we offer a very extensive range of wedding stage furniture. 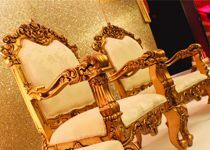 Weather its Bridal throne chairs you want, a chaise lounge, a wedding sofa set, low morrocan seating, mandap carved wooden chairs, crystal style furniture or just simple elegant head table chairs, we offer them all. 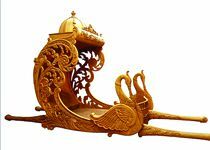 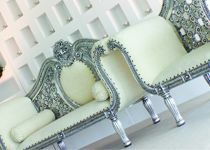 Our furniture comes is a wide range of colours with the most popular being white, ivory, silver and gold, but we also stock various other colours including bright mendhi stage furniture, wedding stage furniture, mandap chair sets, chaise lounges, wedding sofa sets, and general display decor furniture. 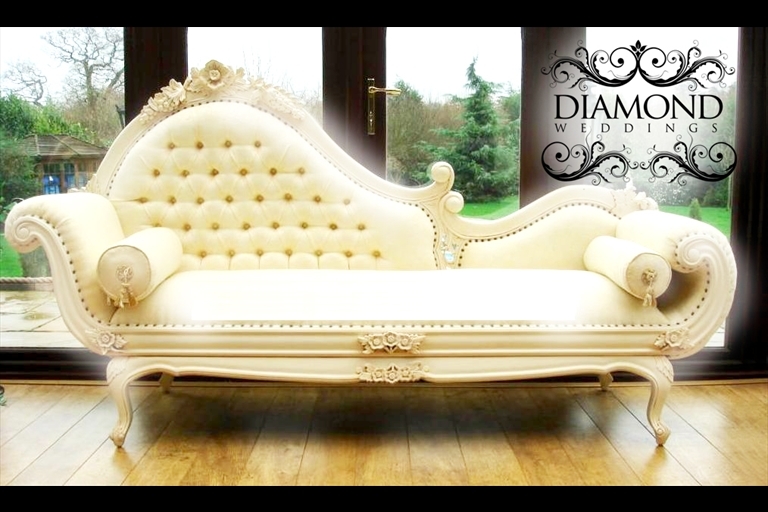 All out furniture is carved out of real hard wood and is finished off using the finest paints and leaf coatings. 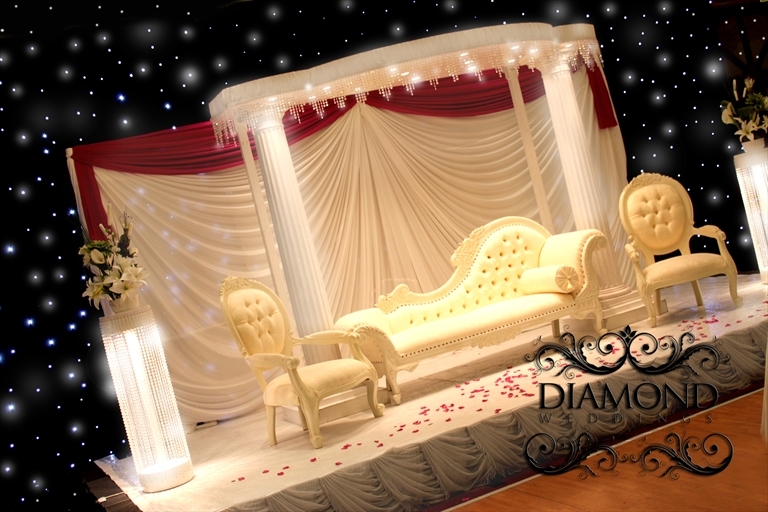 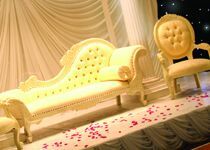 We also dry hire wedding furniture to other wedding and mandap companies, and we also sell furniture.